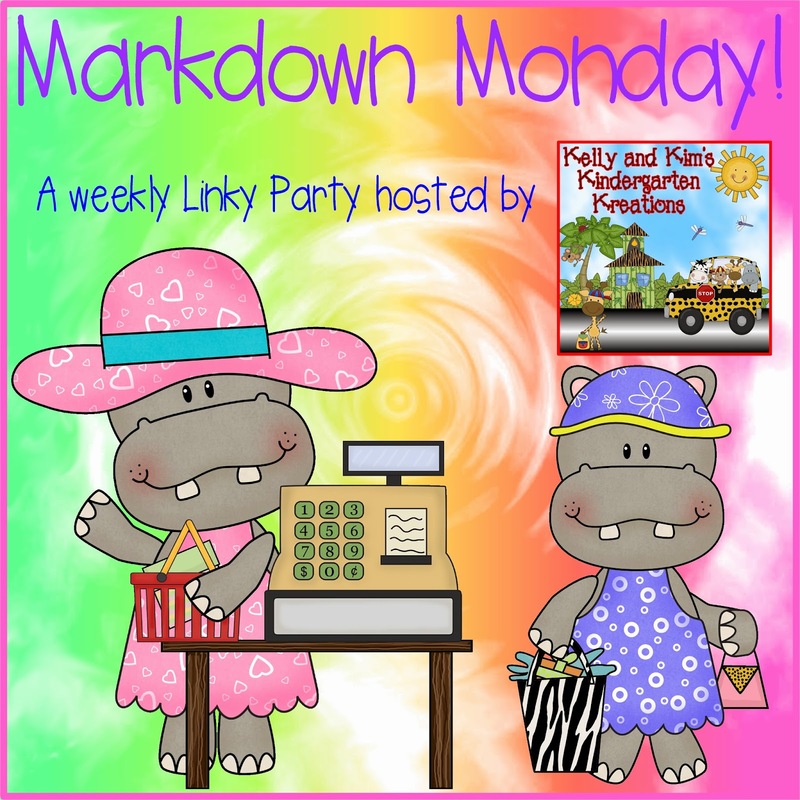 Link a product from your TpT store that you would like to "markdown" until Friday, August 1st. How much you markdown your product is up to you! 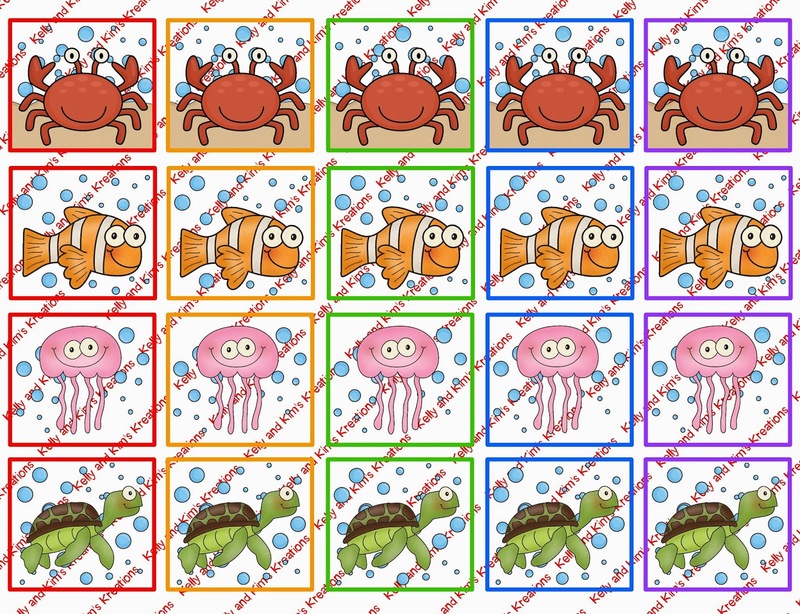 The classroom jobs are editable as well as names on ocean animals. These awards are editable as well. You can fill in all the information to meet your needs! You can edit these to type in student names in the font of your choice or print black and hand-write their names. 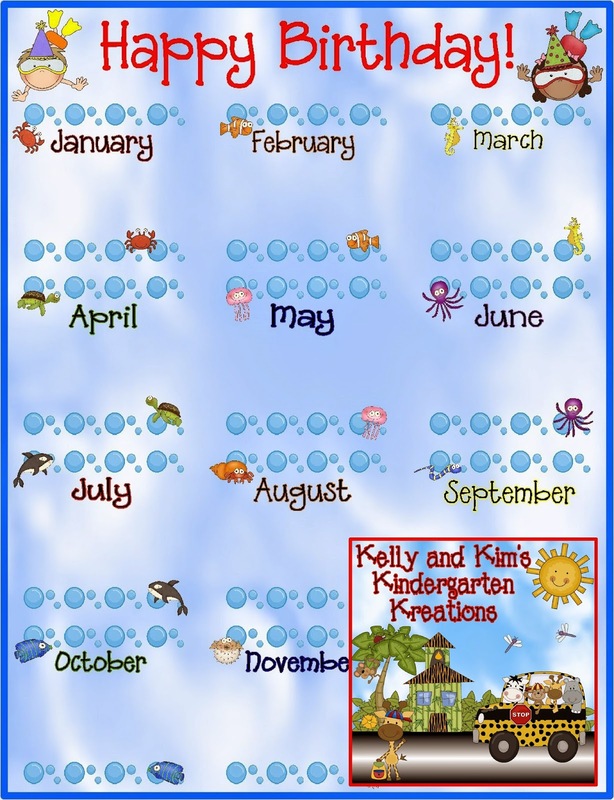 Type or hand-write names and print small or large to display in your classroom! Head on over to our store to snag this pack on sale until Friday, August 1st! 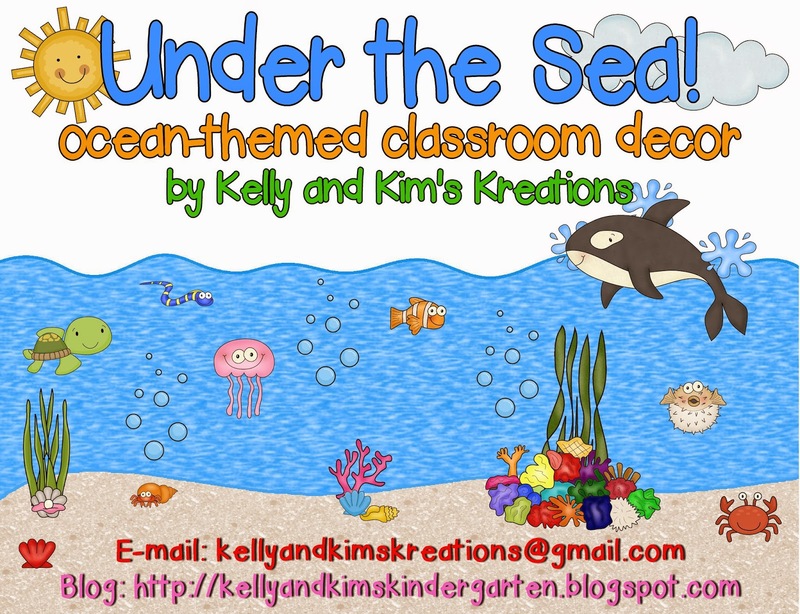 That is an ADORABLE ocean themed decor packet!!! You ladies did a fabulous job!! I'm giving my own classroom a makeover this year, can't wait! Hope that you have a great school year!! Thank you so much for your kind words!! 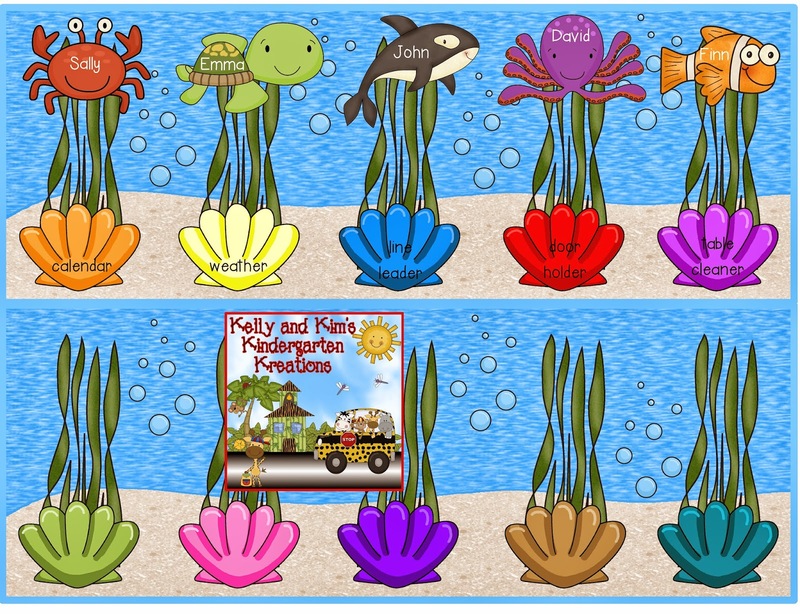 We had a lot of fun creating these goodies! We would love to see photos of your makeover when you are done! Have a great school year also!